Today we'll introduce a new item to you guys! And it's from Ijoy. The IJOY Combo RDA. 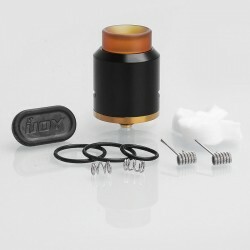 Designed by IJOY, the Combo RDA is a 25mm diameter atomizer with bottom airflow system. 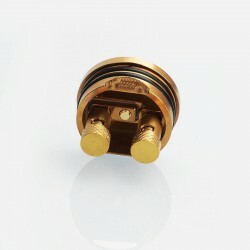 It comes with very innovative spring design deck which is a ""tool-less"" RDA, that means you don't need tweezers or tools for setting coils on posts, the 24K gold plating allows for greater conductivity. Deep juice wall can storage more juice. 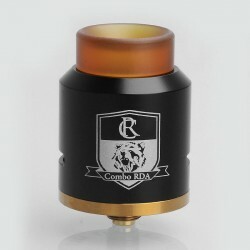 The Combo RDA is the perfect RDA for those looking for a simple, fashionable and flavor based RDA! This item also has other colors to choose.